I’ve been contacted via my blog by Tim, who not only wants to try and start a club but also has 40 years experience in bonsai. A great starting point for any club. So my question is, do you live in Connaught and want to join Tim in starting a Club? Perhaps a study group would be a more accurate description of it to begin with, but from small acorns and all that. 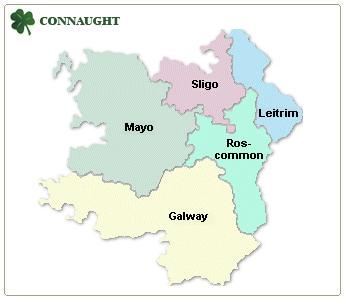 Tim is based in Ballaghaderreen in County Roscommon. As before, I’m more than happy to support Tim in setting up as are the NIBS. All joining the club will be entitled to attend NIBS events as a sister club member. Interested: Please contact me by replying to this post below or via the CONTACT ME page. I’ll not add a direct contact for Tim here as I don’t want to make his email address visible on the net. Come on people, this is your chance bonsai in the West of Ireland.